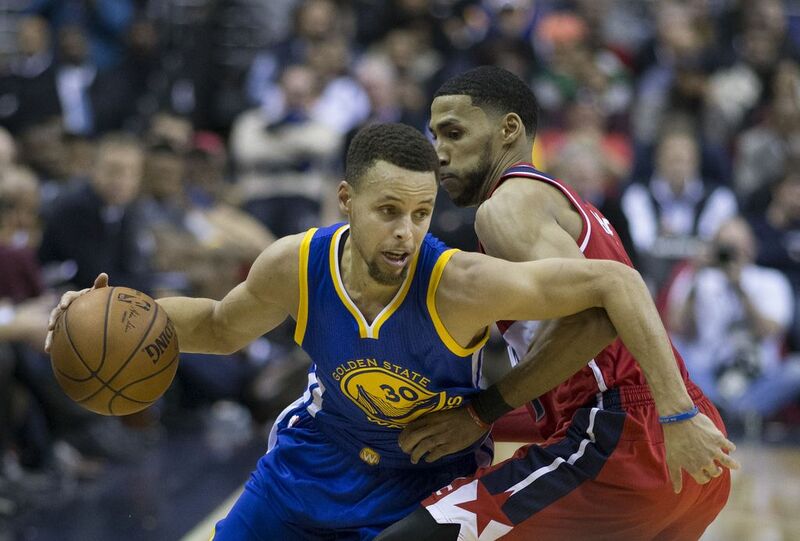 Stephen Curry, the NBA superstar, has recently signed a deal that will see his likeness used in the CryptoKitties blockchain-based virtual game. The first CryptoKitty inspired by Curry will be auctioned off, and it remains to be seen whether the final price of the kitty could come close to the sales prices seen in December of 2017 when CryptoKitties were at an all-time high. Despite being built on the Ethereum blockchain, CryptoKitties is not a traditional cryptocurrency. Rather, it is a so-called ”non-fungible token”, which means that each and every CryptoKitty is unique, rather than generic. The fact that the CryptoKitties are non-fungible comes from the fact that they are built as ERC-721 tokens, which are structured as distinctive assets. All the tokens take the form of cats – however, Curry will be the first celebrity to lend his likeness to any of the cats. CryptoKitties’ head of partnerships, Caty Tedman, has announced that there will be a grand total of three CryptoKitties designed based on the appearance of Stephen Curry. Moreover, these three will all reflect different parts of Curry’s personality – ranging from two centered on his athletic prowess, as well as one (the ”Chef Furry”) that is intended to highlight the fact that Curry is also reportedly an ”MVP in the kitchen”. The first of the CryptoKitties will be auctioned off by Curry. The auction began today and has yet to conclude – and it remains to be seen whether the Curry CryptoKitty will be able to rival the all-time-high price of nearly $118,000. According to Tedman, the two other CryptoKitties will remain in Curry’s care until he decides to sell them. The partnership between Curry and CryptoKitties is the result of Curry’s emoji app development firm Moji, who approached CryptoKitties. However, this decision comes as part of CryptoKitties’ overarching strategy to add branded tokens, such as celebrities, in an effort to expand the reach of the CryptoKitties app. Curry is also said to be enthusiastic when it comes to technology and innovation. The partnership comes at a time when the creators of CryptoKitties, Axiom Zen, was spun off into a separate company this March after it raised a whopping $12 million in a Series A funding round with Union Square Ventures and Andreessen Horowitz. Axiom Zen has also promised that 10 CryptoKitties will be gifted off in a giveaway celebrating the partnership.